Have you finished your new book? Maybe it’s your first book? Congratulations! Now you’re ready to know how to market a new book. Here’s a fact that many first-time authors learn the hard way: you must market your book, even if you are formally published by a large publishing house, to have it be successful. You just can’t sit on the sidelines and expect people to buy your stuff. That means you need to get started early on in the publishing process with your marketing efforts. You might even consider marketing your book before you’ve finished writing it. This will allow your targeted readers to be able to look forward to your story. Then your job is simple: write a great book and get it published on time. Here are some more effective ways that you can start the marketing process for your new book as soon as today. #1. Become a forum contributor. Books sell better when readers feel like they have a relationship of some sort with the author. If you contribute to forums, then this is an easy way to discuss your experiences as a way to promote your book. Just don’t spam forums. That will drive readers away from your book. #2. Share on social networks. Your family and friends are likely going to be your biggest brand ambassadors. You’ll want to have them get the word out about your book on their own networks. Even consider having them leave brief reviews on social media sites about your book to increase interest in your book. When you have a listing for your book, make sure that gets shared as well so it can be purchased. Since you’re a writer, it is a good idea to start a blog about your book. Secure your domain name and then create a blog that involves your book. This will help you build a community of people who are really interested in what you have to say. #4. Use LinkedIn to promote your book. Thank so much for reaching out to invite me into your network. I take it you are in some way interested in book writing and publishing? I look forward to helping you with anything related to book publishing. I’ll add you to my mailing list after we connect if that is ok with you. There I offer great, free resources, advice, tactics, and strategies for using books as the ultimate marketing tool today. Use the above script to grow your own vibrant network that can help you promote your book. #5. Don’t lose focus on your book. There must be a balance between marketing and writing for a book to really be successful. If you market too much, then your book will decline in quality. If you don’t market enough, then your spectacular book won’t get noticed by very many people. A good rule of thumb is this: if you spend 45 minutes writing your book, then you should spend at least 30 minutes marketing it. #6. Keep the attitude about your book as positive as possible. Not everyone who reads your book is going to like it. You might get reviews that call your work “predictable,” or “boring,” or worse. Everyone has the right to their own opinion. This feedback is important if it comes from your targeted readers, but in general terms, these negative comments tend to come from people who aren’t in your reader demographics. Focus on the positive, take the good out of every review, and you’ll be able to improve your writing while honing your marketing focus. #7. Have a media kit ready that you can send out at a moment’s notice. A good media kit contains four items: a press release about your book, an author bio, a copy of your book (if it is available), and a personal note that is written to the media contact person. You can create a form letter that will work as a personal note, but make sure that you add personal thoughts or details to the letter so that it doesn’t feel like you’ve sent it out to hundreds of other media outlets. #8. Make yourself available for interviews. If you are sending out media kits, then you might receive some interview requests. Make sure to include your contact details in every press release, review request, or other marketing efforts so that interested parties can reach out to you. #8. Don’t forget about the book pitch. When people find out that you’re an author, they will ask you questions about your book in the strangest of places. The coffee shop, Walmart, or even stuck in traffic on a freeway – these are all chances for you to sell your book. Polish up a 15-20 second pitch that you can deliver to anyone who asks you about your book and you won’t believe how effective this will be at pushing your sales upward. Knowing how to market a new book will give you the opportunity to maximize its potential. 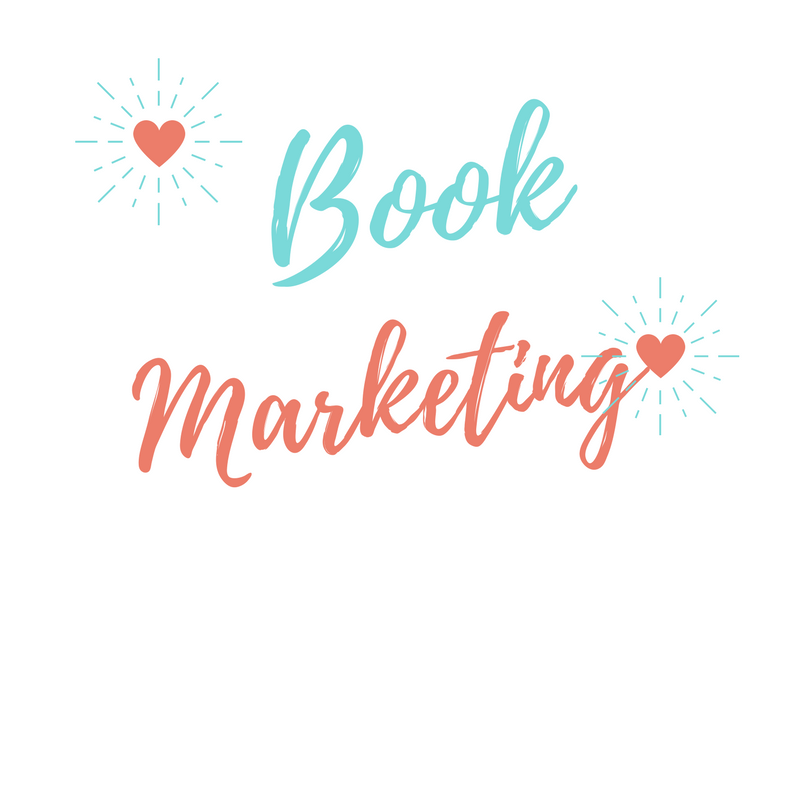 Whether you’ve finished your book already or you’re only halfway done, there’s a marketing opportunity waiting for you right now. Take it and you’ll be able to build your audience.